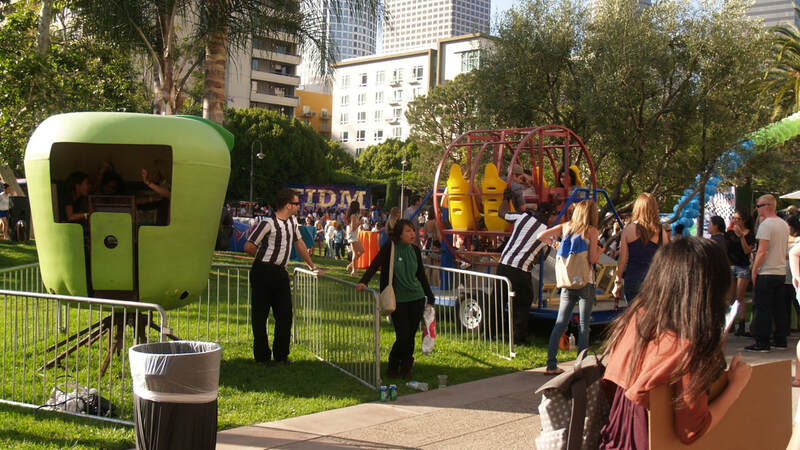 Rides & Inflatables - Interact Event Productions - Corporate Event Planning at Wholesale Prices! 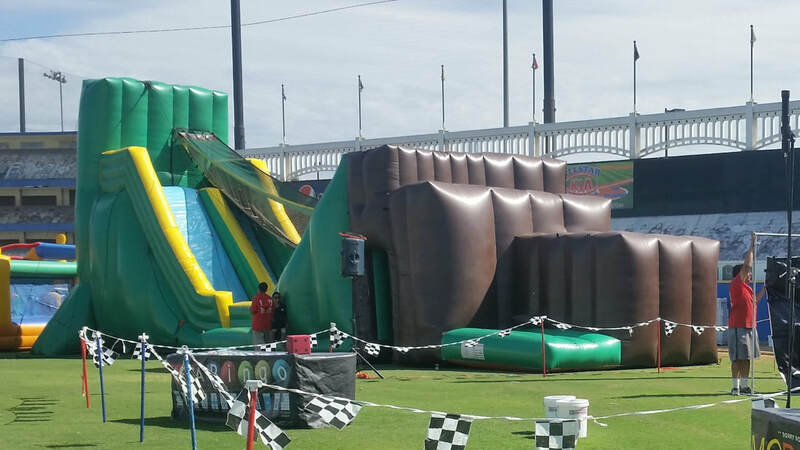 We have one of the largest inventories of rides, games, interactives and inflatables for corporate events and we can offer you more bang for your budget! 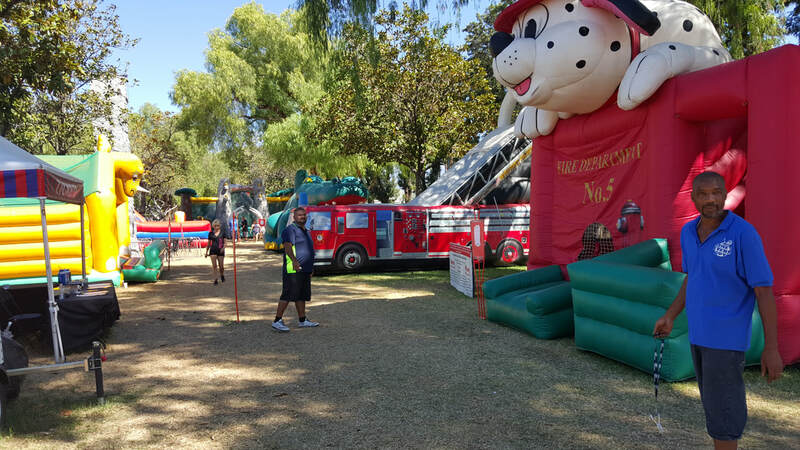 When you choose us for your company picnic, school fun fair or community event, we will stop at nothing to make sure it's exciting, engaging and loaded with our best entertainment.